PSIA: hearing from our Alumni. 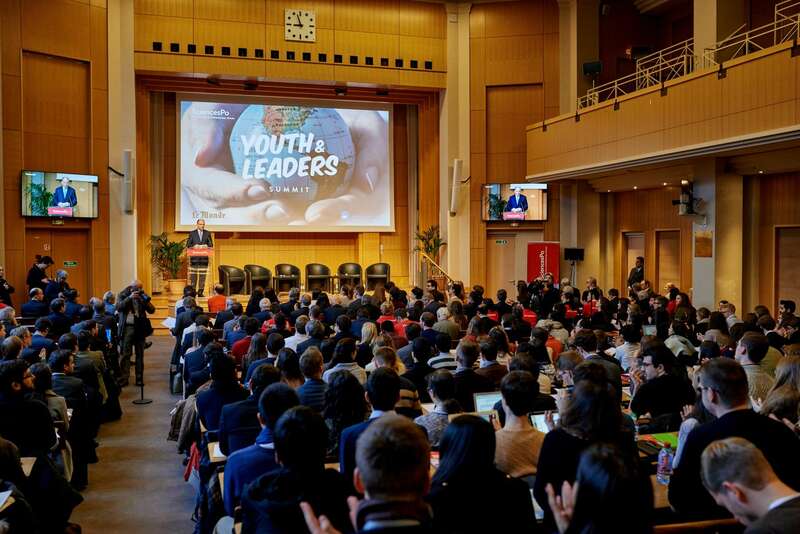 The Paris School of International Affairs at Sciences Po is a truly global school, attracting every year the world’s brightest students and faculty to join its international community, from a very wide scope of backgrounds. By Sciences Po| 2016-09-07T09:45:10+00:00	September 7th, 2016|Story|Comments Off on PSIA: hearing from our Alumni.